For use in ANY desktop inkjet printer, and/or the new Cricut Imagine machine. 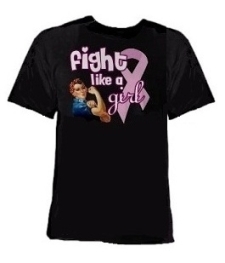 WE HAVE PRINTABLE T-SHIRT MATERIAL AT THE BOTTOM OF THIS PAGE. Broad range of applications, from indoors to outdoors, bumper stickers, scale model hobbies, scrapbooking, labels, window decals and much more. “Contouring” means this type of vinyl will apply easier to slightly rounded surfaces. Please understand you may still have bubbles and/or creases if the curve is too much for the vinyl to “contour”. These printable vinyl will have a black solid line on the back of each sheet. Heat transfer material is designed for the transfer of photos and images using any inkjet desktop printer and a home iron or heat press. This material can be used on t-shirts, sweatshirts and other similar fabrics. It is best to choose fabrics with a tight weave (very important for sweatshirts). This material is recommended for use on cotton, polyester or cotton/polly blend fabrics, but not for use on nylon fabrics. 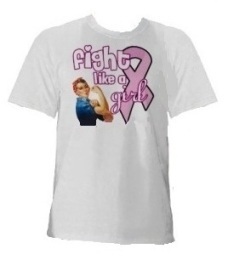 For light colored t-shirts (or fabrics) such as white, and gray you need to purchase the LIGHT transfer material. For dark colored t-shirts (or fabrics) such as black, blues, reds etc, you need to purchase the DARK transfer material. 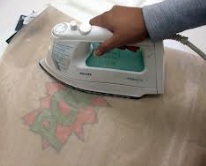 Dark colored polyester fabrics are not recommended because the ink/dye may migrate into the transfer. Dark fabric material will come with an "ironing sheet" DO NOT throw this sheet away (the sheet will look like wax paper). You can use this "ironing sheet" but he highly suggest using a sheet of teflon. The light fabric material does not require an ironing sheet, this ironing sheets fpr dark fabrics is approx. 8x11 in size (within an inch) but can be slightly larger or smaller depending on the batch. Print designs onto this unique paper with ANY regular home inkjet printer. 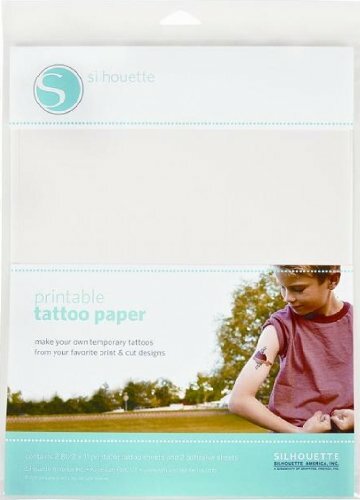 Then, with the included adhesive, use the Silhouette's print and cut feature to cut around each printed design, or, if you don't own a machine just use a pair of scissors.Silhouette temporary tattoos apply easily with water, generally last a day or two, and can be removed with a washcloth and warm water.